This is Mike Velone's 1981 March with a Bridgeport Mazda rotary enigne. It is picture at and just before the Phoenix double National races in January 2006. 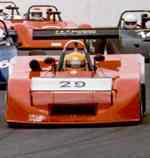 This is Alex Miller's March F3 at the Summit Point National race in April 2004. 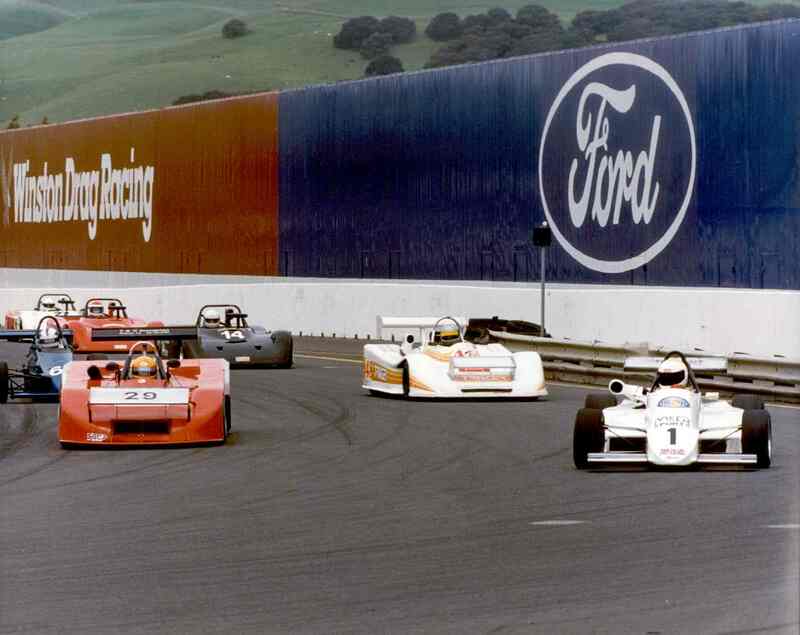 This is Nancy James' March 77B with a Cosworth engine. It held the CSR track record at Sears Point, CA, for over 10 years. Nancy set the record in 1988 for qualification and race laps, and beat Tom Foster for the PCRRC championship. When the track was changed in the early 2000's in the turn 12 area, they deleted all the old track records. 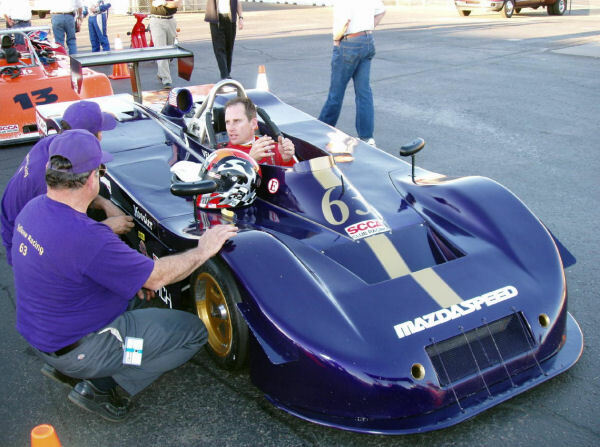 Nancy and the car also held the track record at Willow Springs, which was set in 1989, and remained until broken in 2003. Nancy says, "I raced Tom and Chuck Billington for 3 years (1987 to 1990) and consistently beat them at there home tracks. At the runoffs at Road Atlanta in 1989, I qualified between the Tracer twins. Great racing, great people to race against, the best."